Enjoy a 10 acre challenge like you have never seen before! 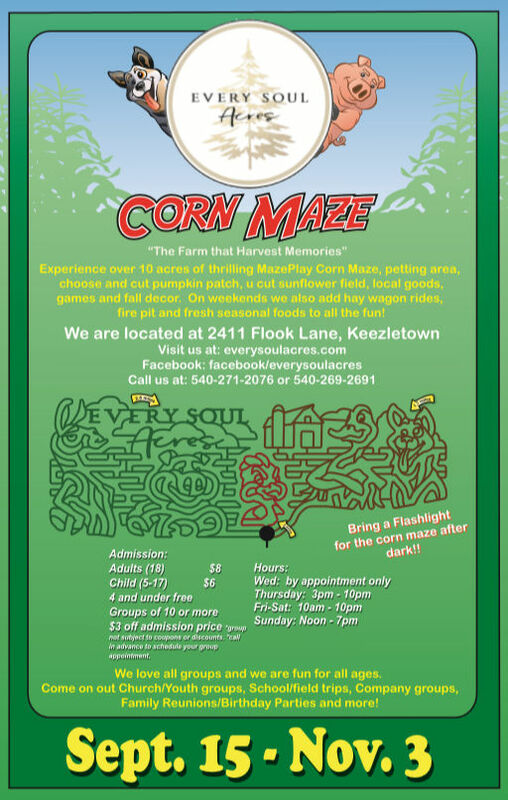 Experience over 10 acres of thrilling MazePlay Corn Maze, petting area, choose and cut pumpkin patch, u cut sunflower field, local goods, games, and fall decor. 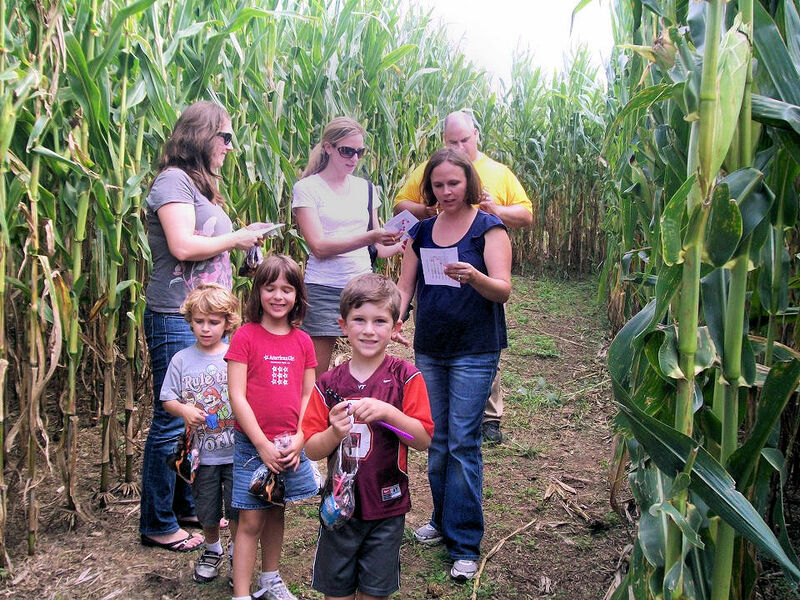 On weekend we also add hay wagon rides, fire pit, and fresh seasonal foods to all the fun! * Group not subject to coupons or discounts. * Call in advance to schedule a group visit. We love all groups and we are fun for all ages! Come on out and enjoy the Farm!